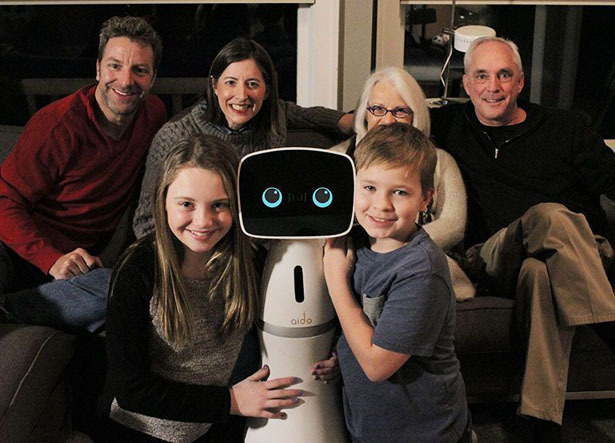 You don’t need to be filthy rich to own an advanced home robot. 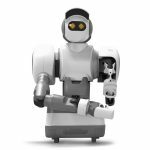 InGen Dynamics provides you with a solution, an affordable home robot, Aido. 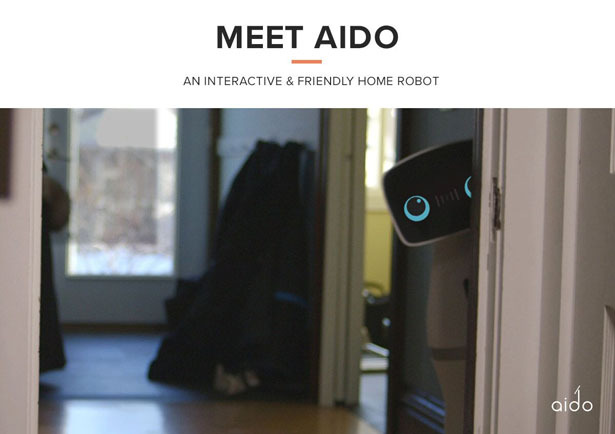 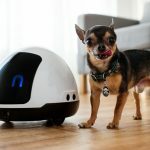 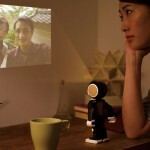 Aido is a smart, social robot, a helpful companion at home. 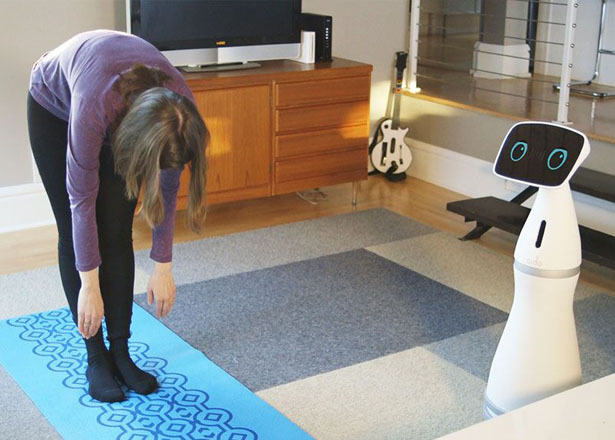 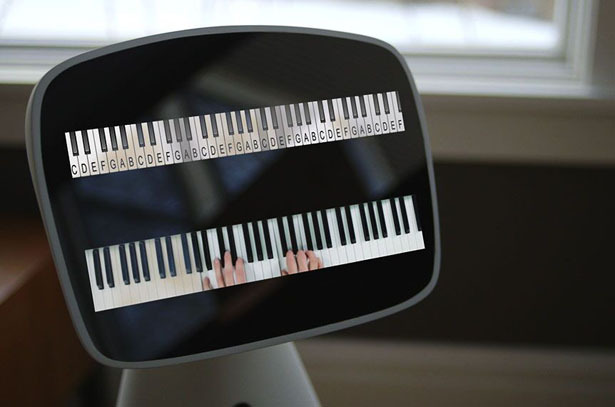 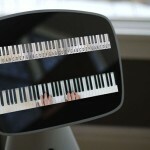 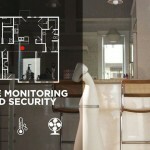 The company aims to join robotic revolution by placing Aido in every home. 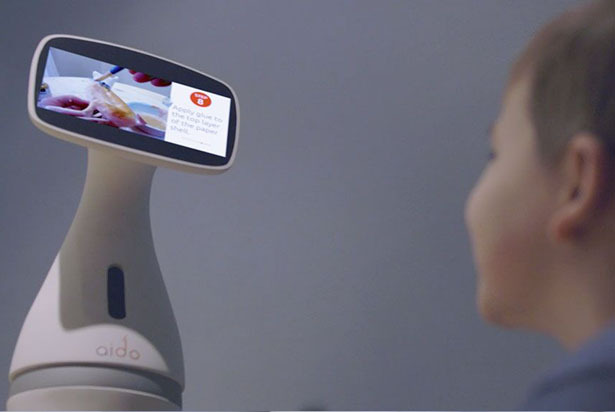 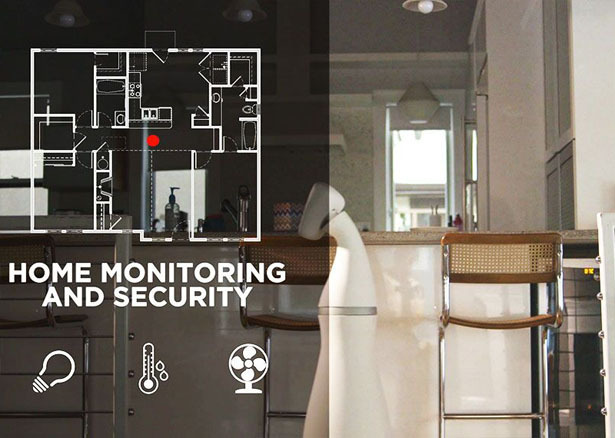 As an interactive personal robot, Aido offers all-in-one package, it offers you home automation, assistance, security, entertainment, and many more. 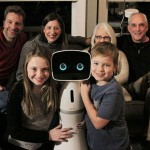 this robot can play with your kids, handle your schedule, set up your entertainment, or even help you with household chores. 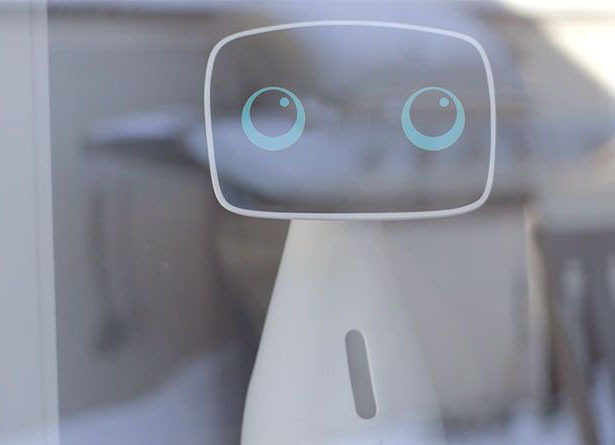 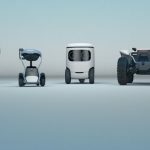 Inspired by dolphins, the design team aims to bring dolphin’s playfulness, intelligence, friendliness, and merry looking eyes into a highly functional robot. 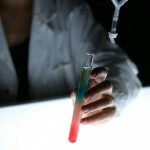 We all know that dolphins have been believed to be unique animals, they are very friendly and helpful to humans, and they have fusiform, attractive body. 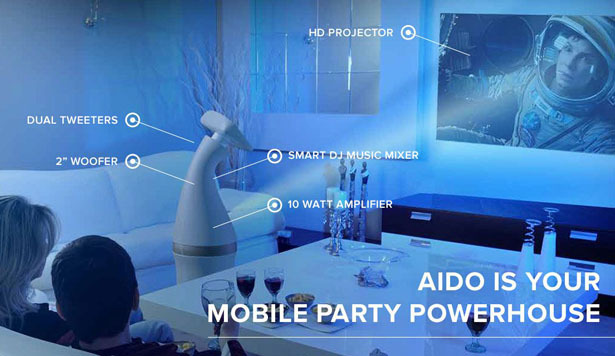 Aido has been designed to have all Dolphins’ characteristics. 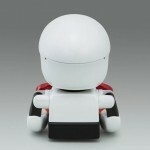 Tagged as dolphin inspired robot design, future home robot assistant, home robotic technology, robot design, smart home robot.